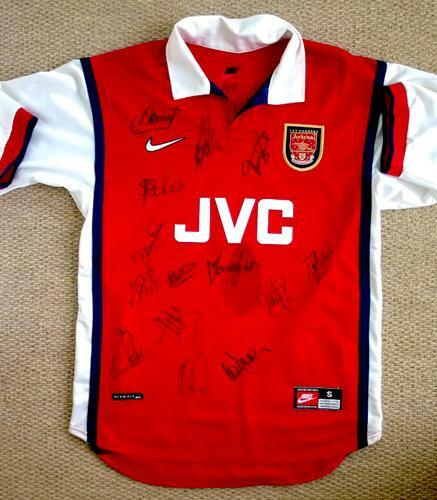 An authentic JVC / Nike playing shirt signed by 14 members of the 1998-99 Arsenal squad, including Tony Adams, Dennis Bergkamp, David Seaman, Patrick Vieira, Emmanuel Petit, Lee Dixon, Nigel Winterburn, Martin Keown, Steve Bould, Christopher Wreh, Luis Boa Morte, Alex Manninger and manager Arsene Wenger. 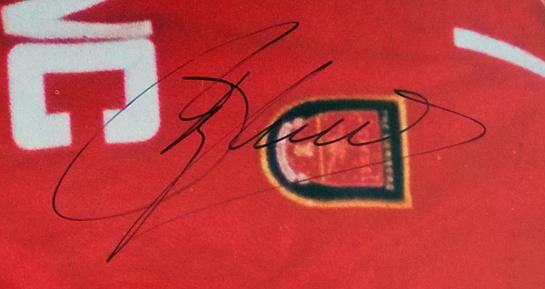 Nike Dri-Fit Shirt in vgc except for a tea stain in the centre that does not affect the signatures. 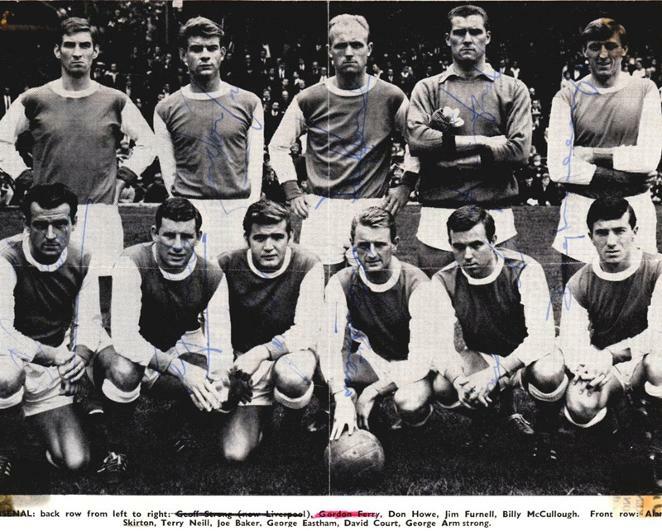 (Front row): Alan Skirton, Terry Neill, Joe Baker, George Eastham, David Court & (unsigned) George Armstrong. 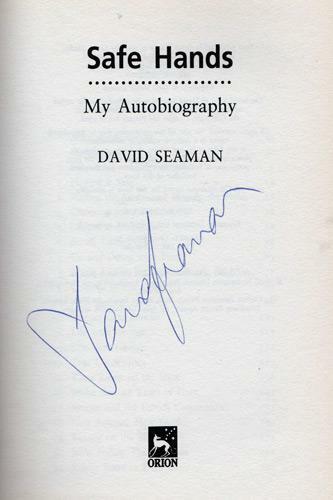 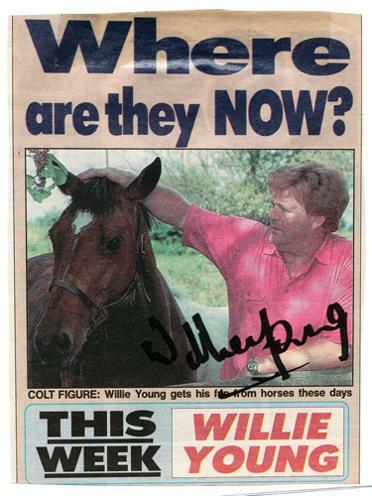 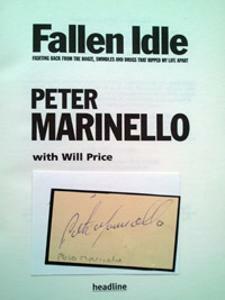 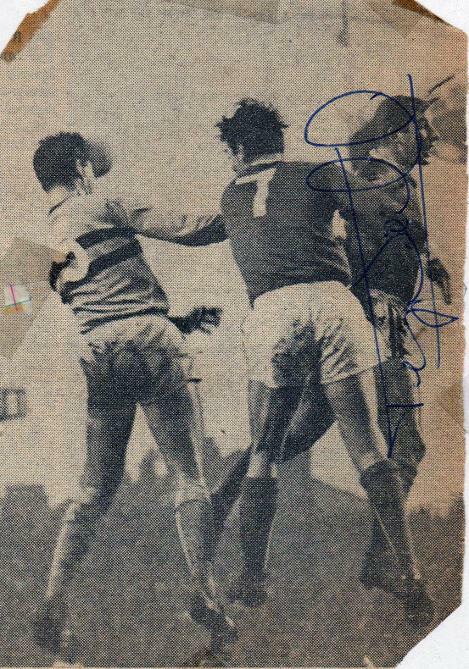 Pic removed from scrapbook so has folds and sellotape marks but autographs are crisp and in good condition. 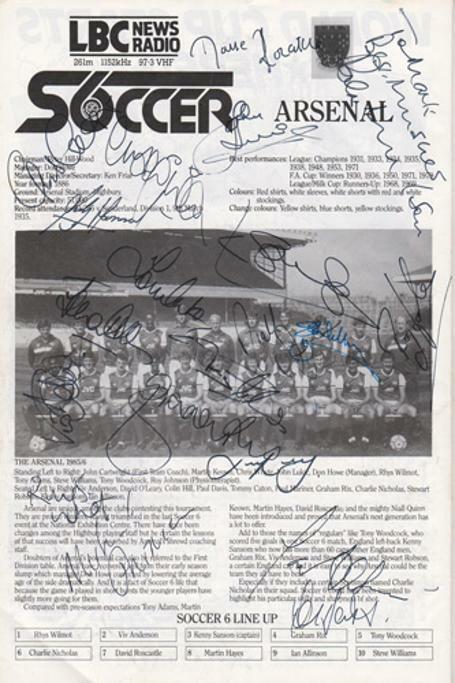 Signed 1986 LBC Radio 6 a side soccer championships programme page with 20 player autographs inc Charlie Nicholas, Graham Rix, Viv Anderson, Kenny Sansom, David O'Leary, John Lukic, Tommy Caton, Niall Quinn, Steve Williams, Chris Whyte, Ian Allison, Rhys Wilmot. 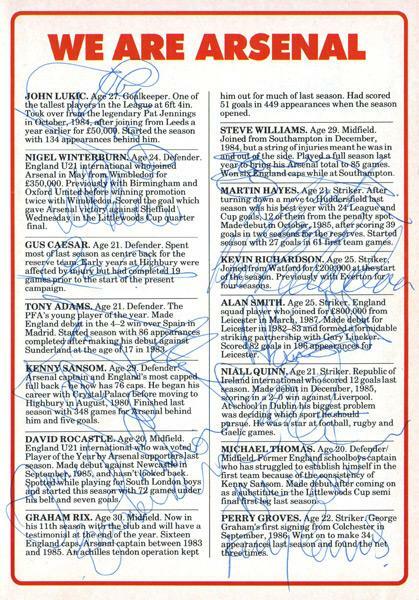 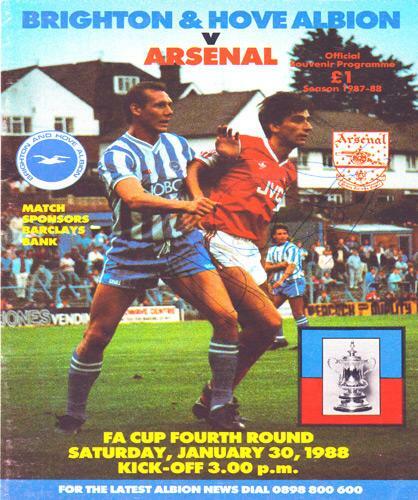 signed 1988 FA Cup 4th Round programme v BHAFC player bio page with 14 autographs inc: Graham Rix, Kenny Sansom, John Lukic, Niall Quinn, Nigel Winterburn, Gus Caesar, Tony Adams, David Rocastle, Steve Williams, Martin Hayes, Kevin Richardson, Alan Smith, Michael Thomas & Perry Groves. 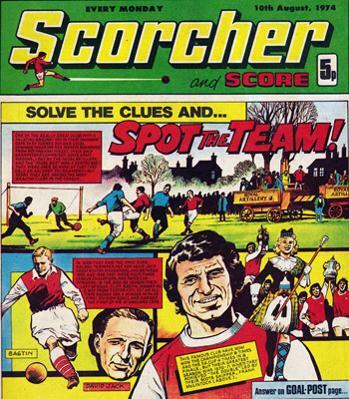 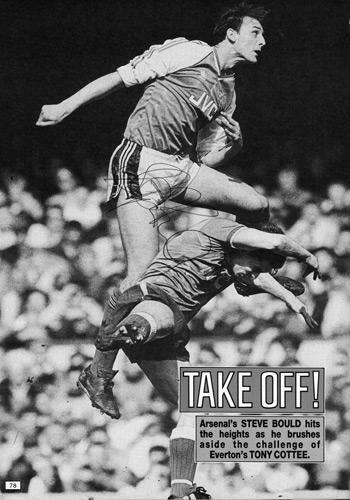 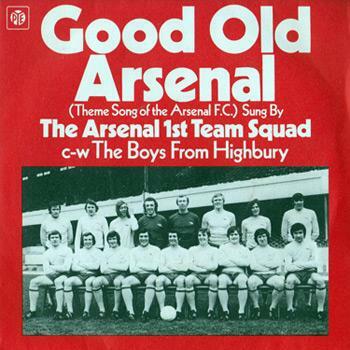 "GOOD OLD ARSENAL / Boys from Highbury"
with Radio Commentary from Bryon Butler. 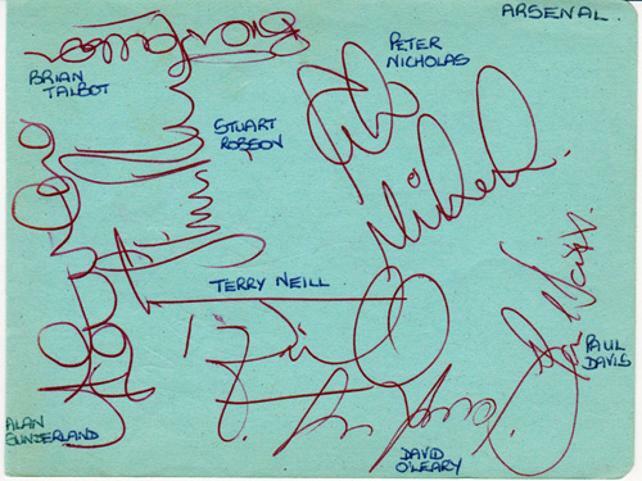 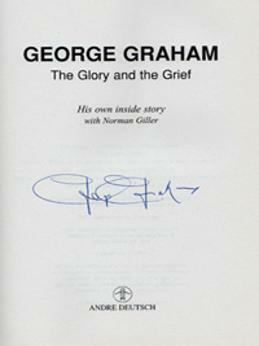 Multi-signed autograph album page (c 1982/3). 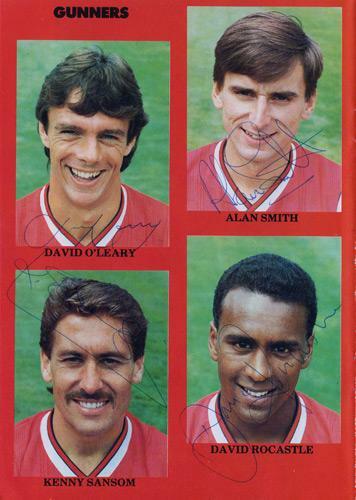 1988 Programme Gunners Pen Pic Page signed by David O'Leary, Alan Smith, Kenny Sansom & David Rocastle. 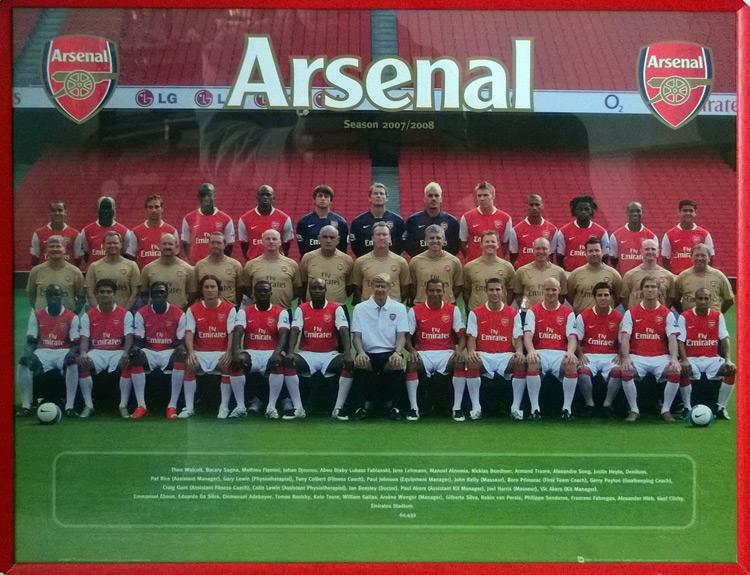 ARSENAL FRAMED SQUAD PHOTO at The Emirates 2007-08. 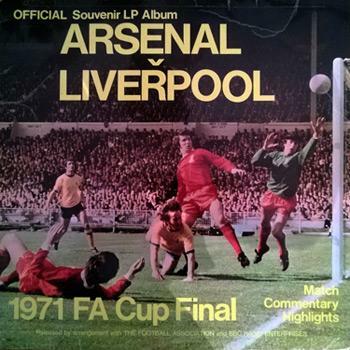 UK only: This large item is framed, so please CONTACT US for delivery options, costs, etc. 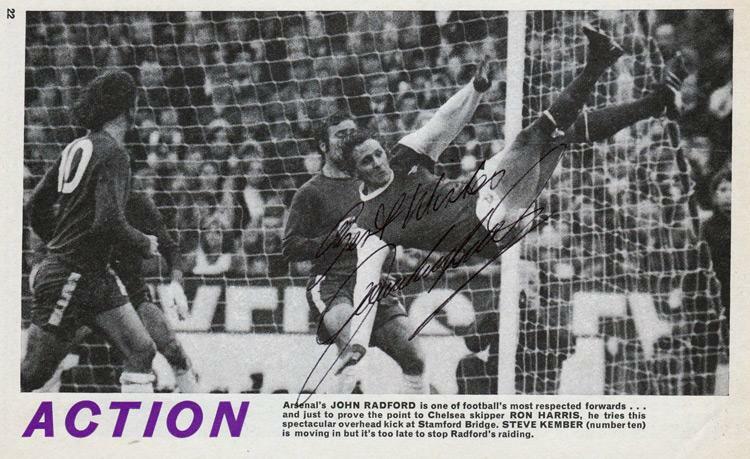 Peter Marinello, Alan Ball, George Armstrong & George Graham. 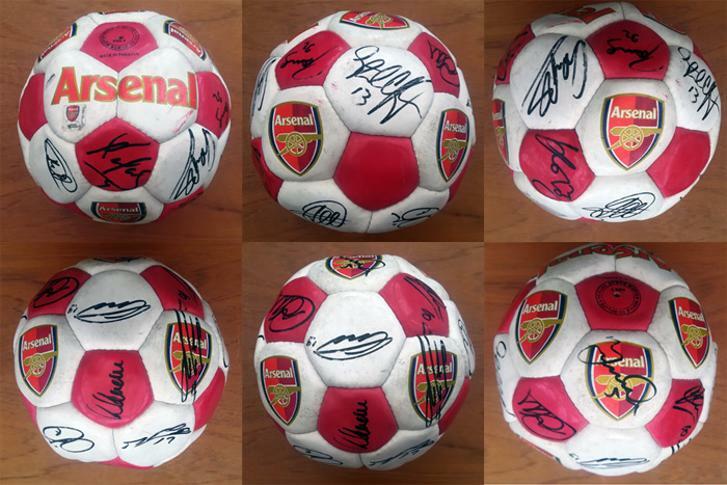 ARSENAL FC 2003-04 signed official Arsenal football. 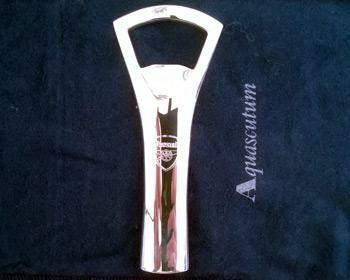 THE INVINCIBLES" who went 38 games undefeated (26 wins & 12 draws) in the Premier League to win the title. 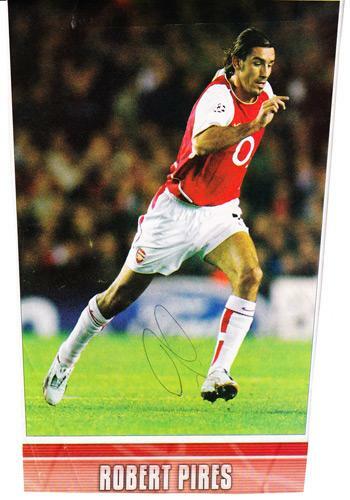 Squad included: Arsene Wenger (Mgr), Patrick Vieira (Capt), Jens Lehmann, Stuart Taylor, Ashley Cole, Martin Keown, Pascal Cygan, Gaël Clichy, Sol Campbell, Kolo Touré, Lauren, Robert Pirès, Frederick Ljungberg, Ray Parlour, Edu, Gilberto Silva, José Antonio Reyes, Dennis Bergkamp, Sylvain Wiltord, Thierry Henry, Nwankwo Kanu, Jérémie Aliadière. 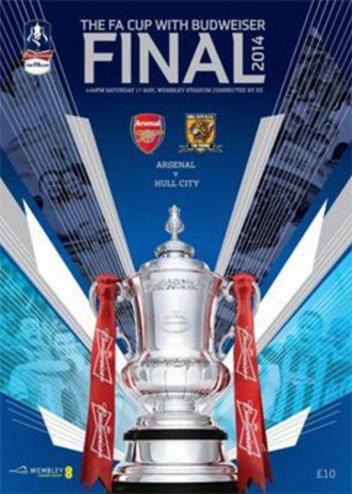 Arsenal won their 11th FA Cup having come back from 2-1 down thanks to goals from Cazoirla and Koscielny and an extra time winner from Man of the Match Aaron Ramsey. 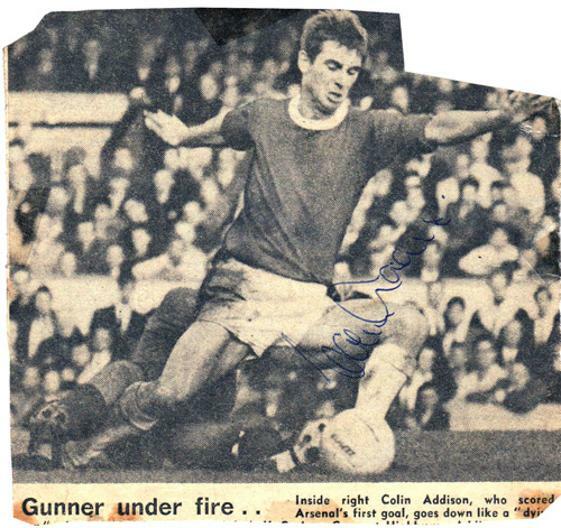 Signed B&W newspaper pic "Gunner under fire". 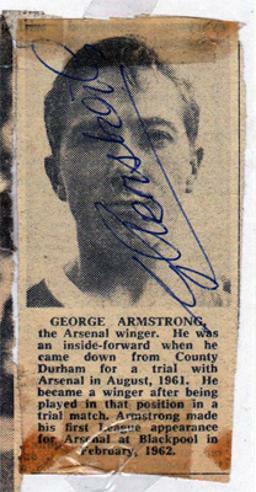 Signed B&W newspaper portrait pic". 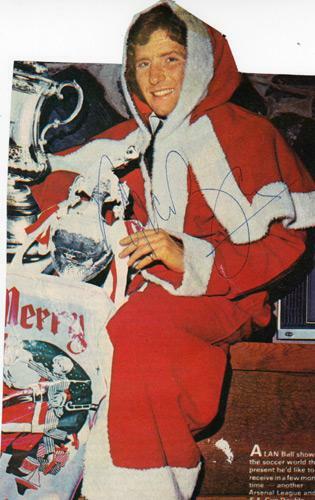 Signed Father Christmas magazine pic cut-out. 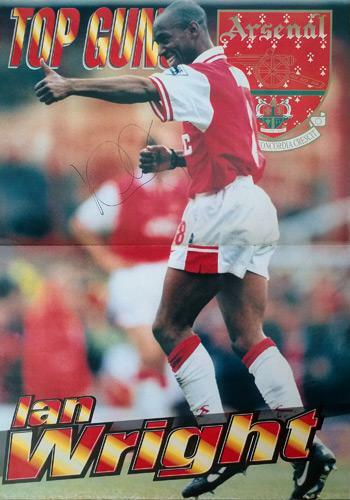 Large signed Arsenal FC Top Guns A2 poster. 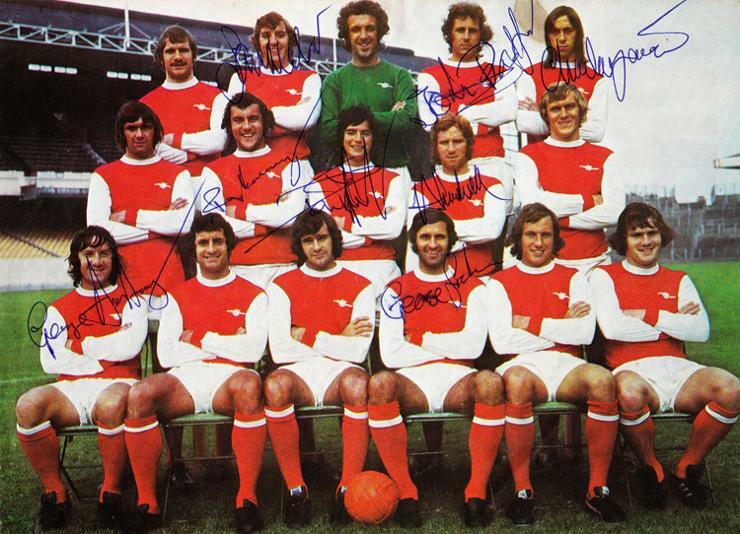 Large signed Arsenal FC Gunners A3 poster. 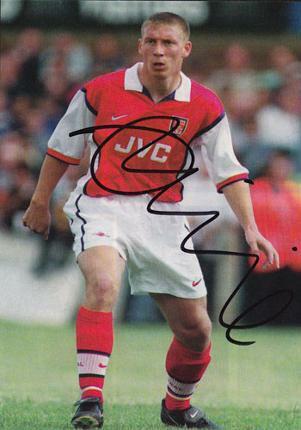 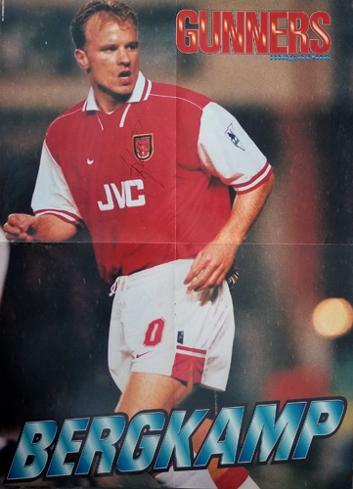 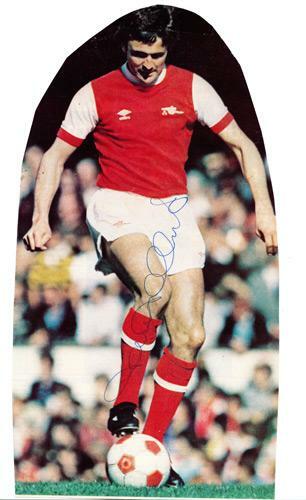 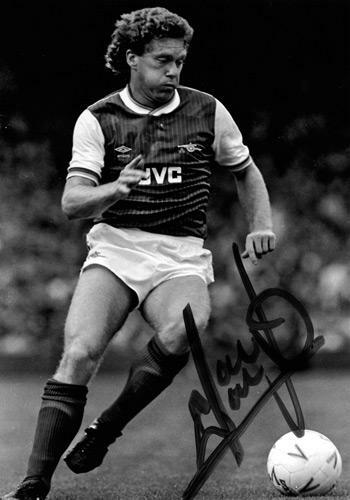 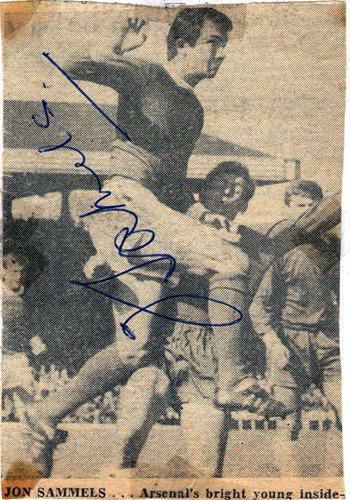 Signed colour action pic playing for the Gunners. 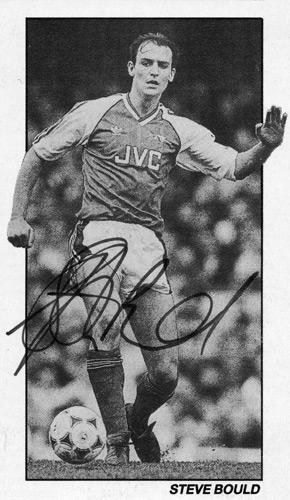 the Arsenal & Ireland midfielder. 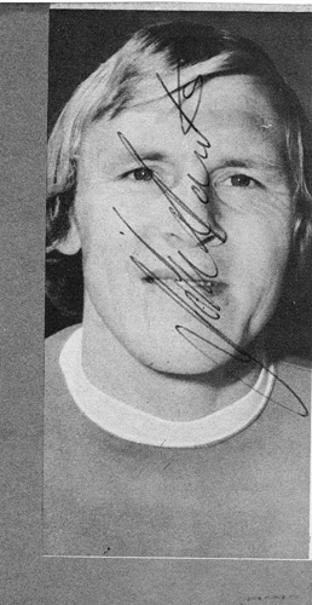 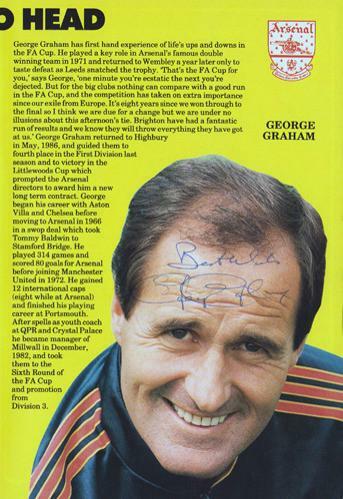 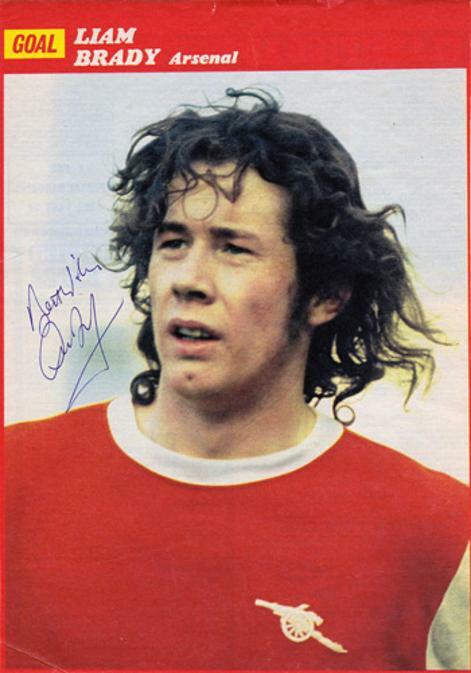 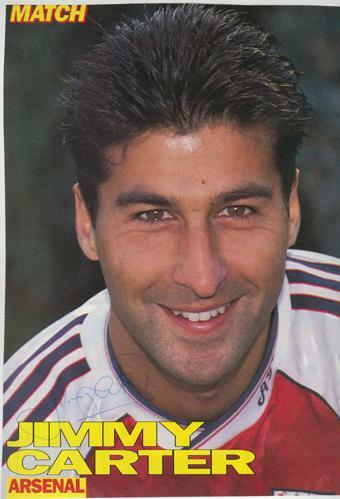 Signed Match football magazine portrait poster page. 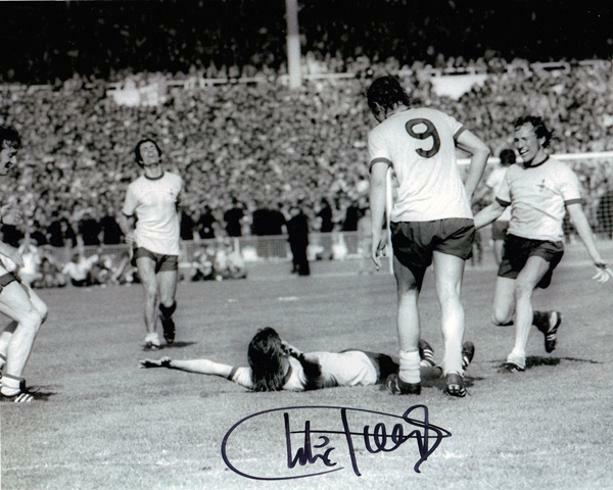 Large Vintage B&W "Topical Time"
Signed 1971 FA Cup Final winning goal celebration B&W photo. 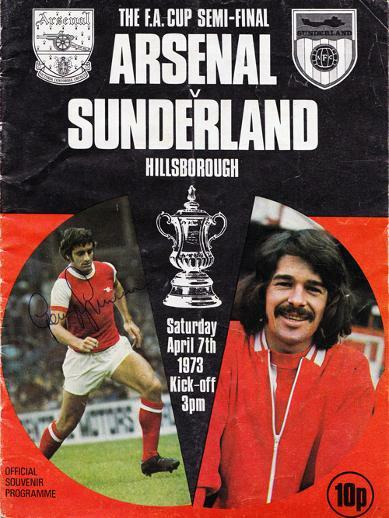 Arsenal FC v Sunderland FC at Hillsborough. 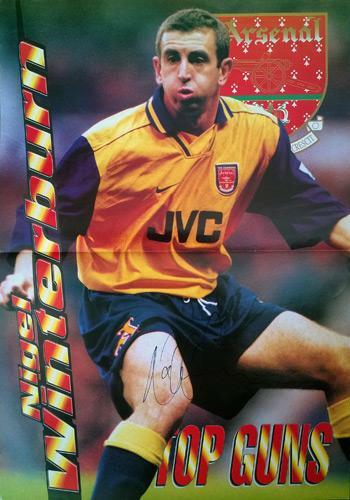 Bio page for the Gunners' Manager. 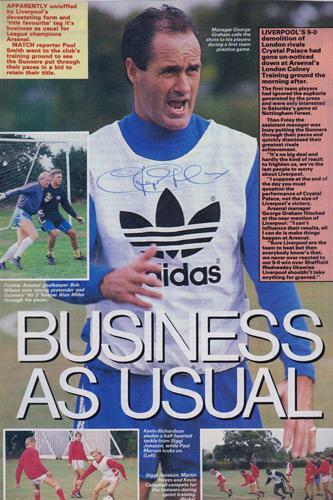 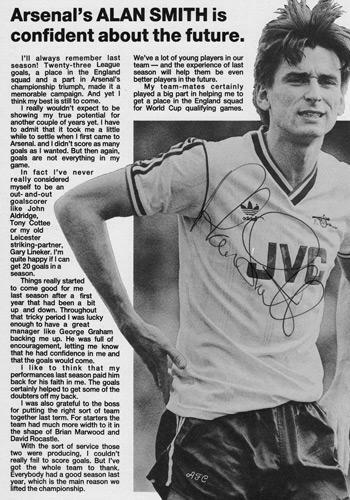 Signed Match football magazine article page (Sep 1989) on the Arsenal manager defending the League title. 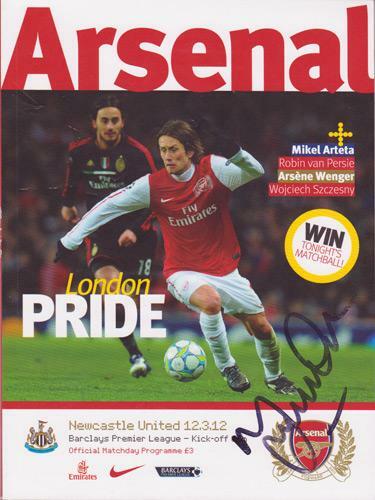 Approx Size: 10" x 5"
(AFC v Newcastle United 12th March 2012). 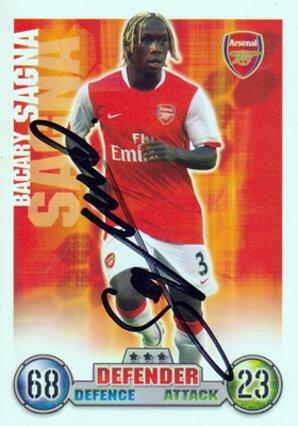 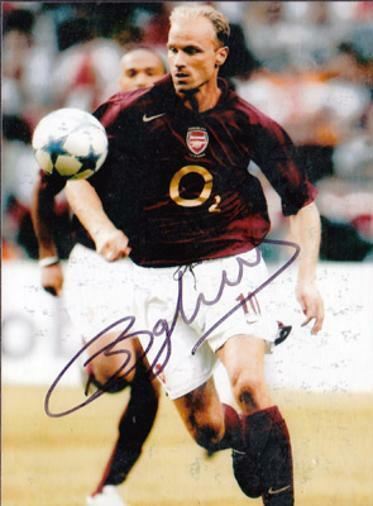 Signed Arsenal FC action pic. 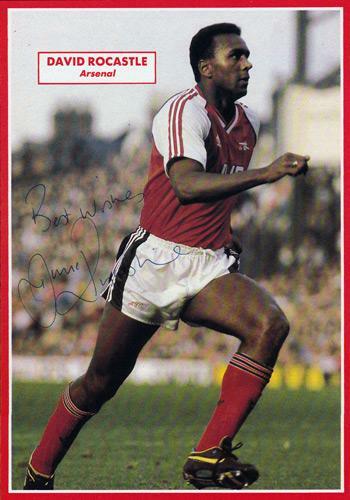 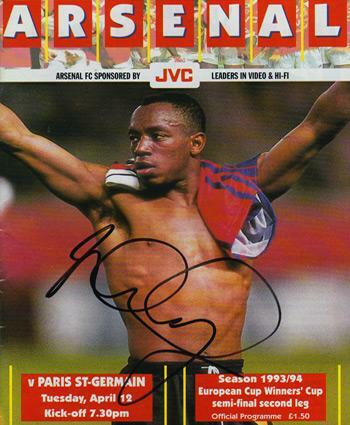 Signed Arsenal FC magazine pic. 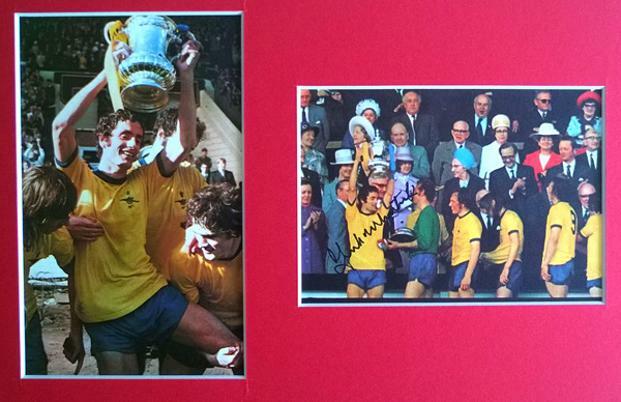 Signed photo display of Frank lifting the FA Cup after Arsenal did the Double in 1971. 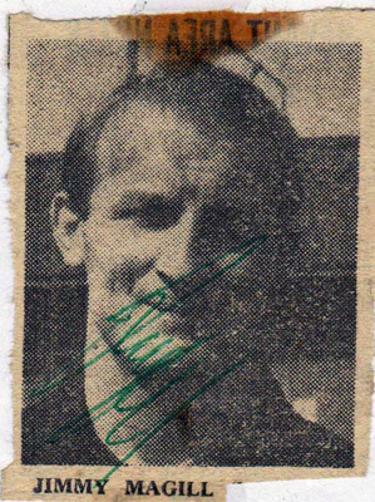 Signed small 1960s B&W newspaper portrait pic. 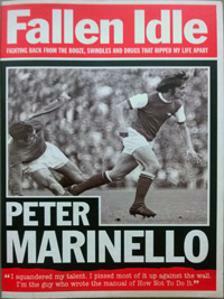 "In January 1970 Marinello joined Arsenal for £100,000 (a club record fee and the first time Arsenal had paid a six-figure sum for a player) and he scored on his debut, against Manchester United at Old Trafford on 10 January 1970." 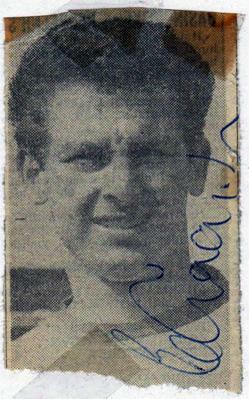 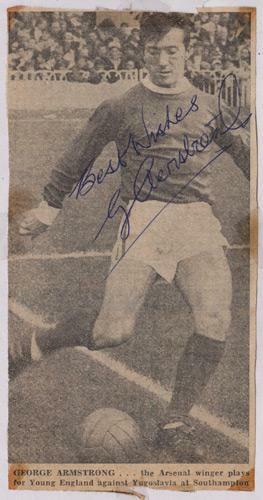 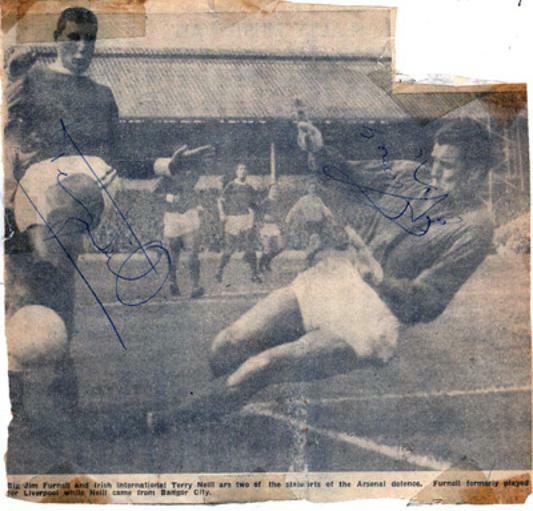 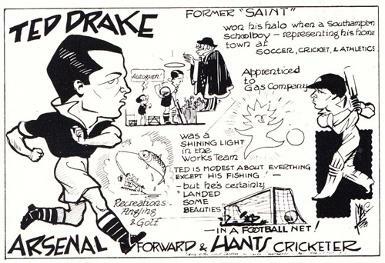 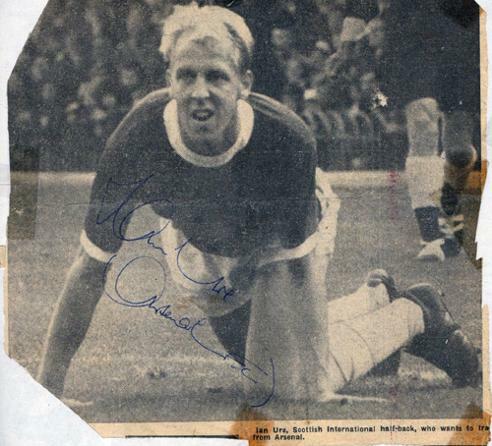 Signed 1960s newspaper action pic. 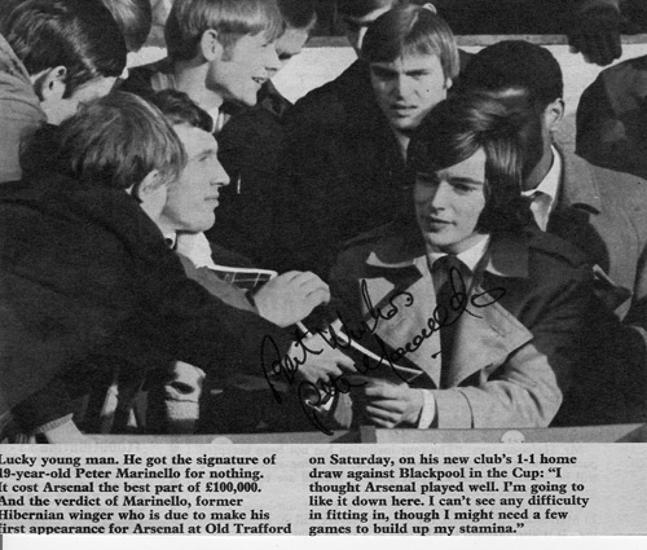 Also signed by Arsenal keeper Jim Furnell. 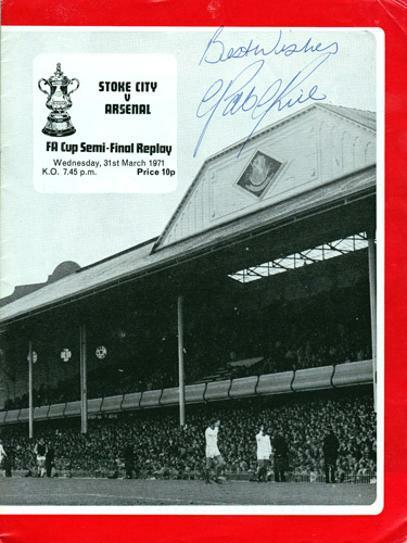 Approx Size: 10" x 6.5"
1971 FA Cup Semi Final v Stoke City. 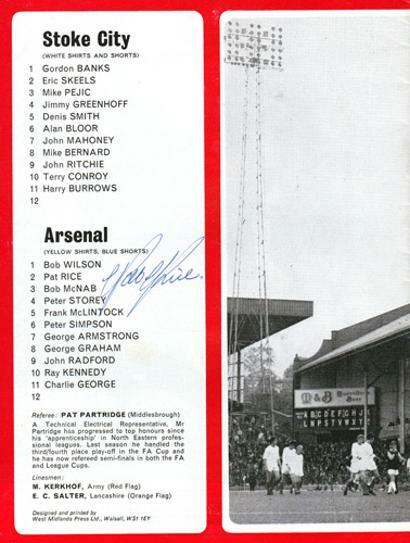 Signed Arsenal FC B&W mag pic. 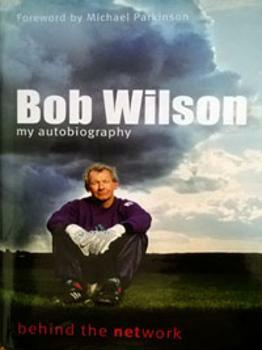 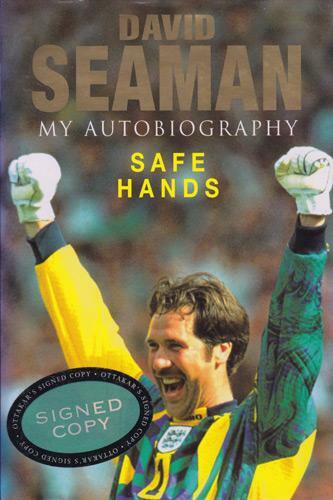 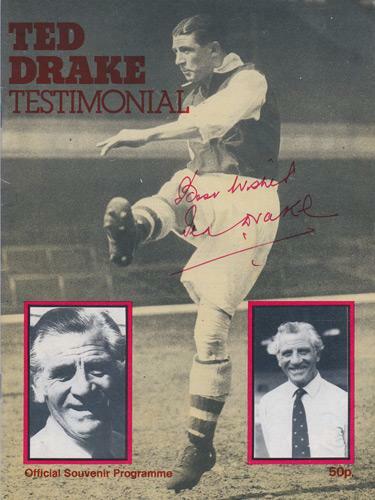 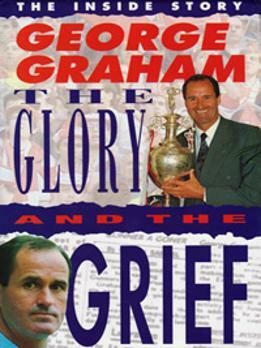 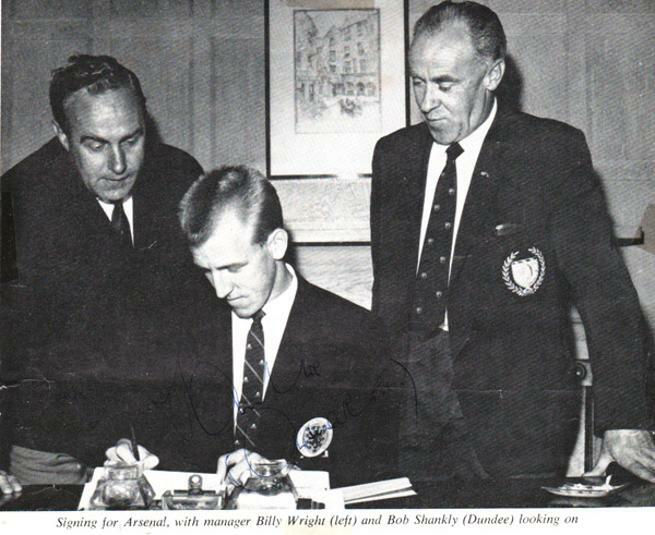 signed copy of "Safe Hands - My Autobiography"
Approx Overall size: 6" x 8"
Signed magazine pic of him signing for Arsenal under the gaze of new manager Billy Wright and former manager at Dundee Bob Shankly. 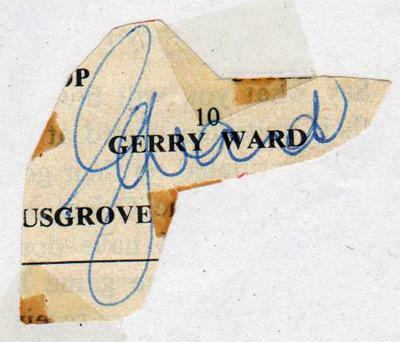 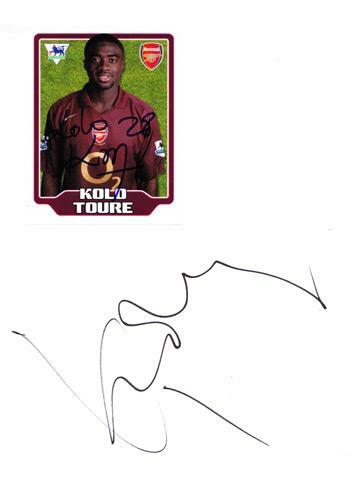 Autograph on cut out of team sheet over his name and number 10. 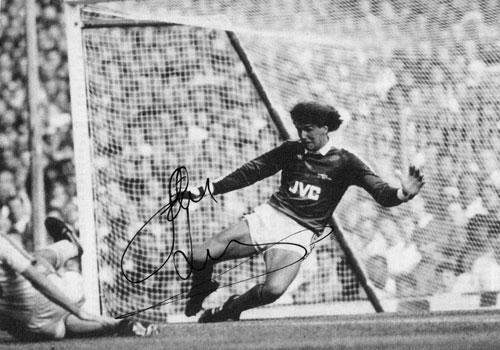 Signed Arsenal framed photo - A4 size. 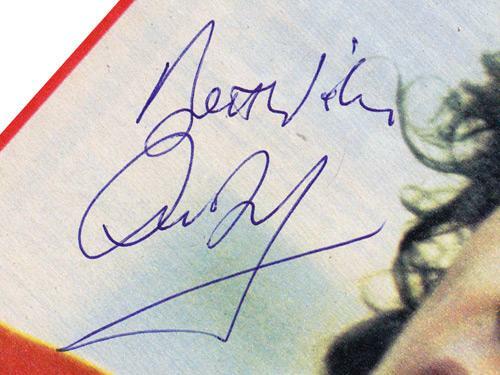 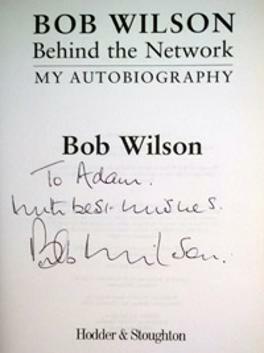 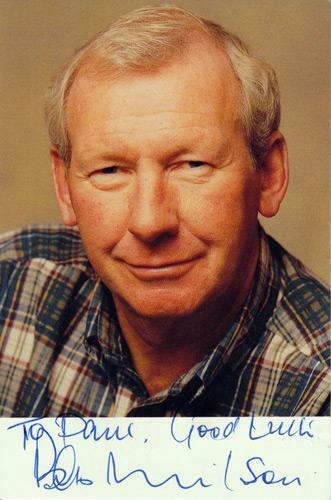 signed & dedicated ITV Presenters promo post/card. 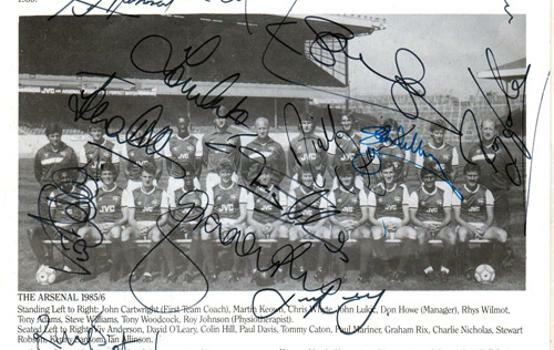 Signed B&W Arsenal FC photo. 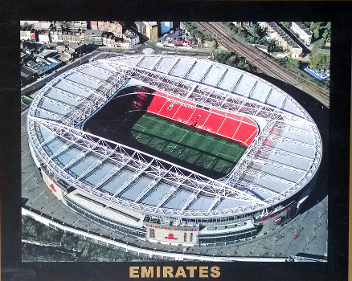 Arsenal Emirates Stadium framed aerial photo. 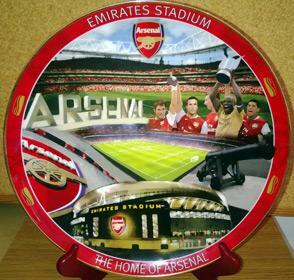 Emirates gold rimmed commemorative plate. 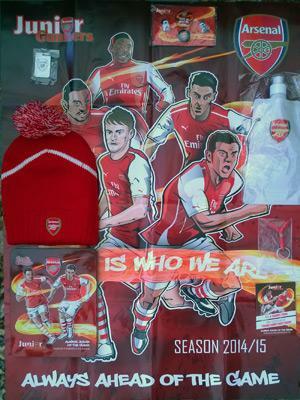 inc Poster, Pin Badges, Cards, Hat, Water Bottle & Tin. 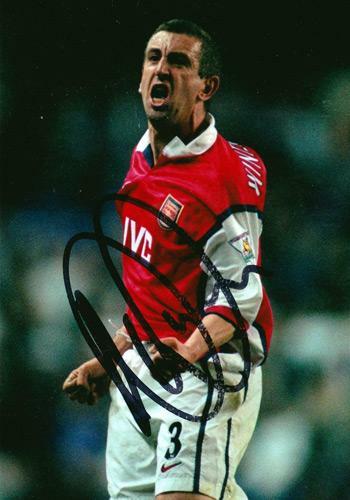 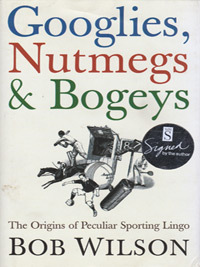 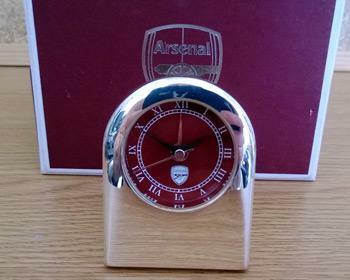 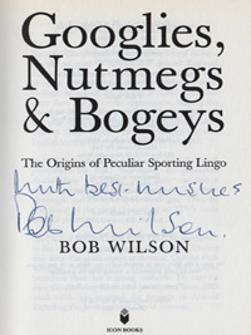 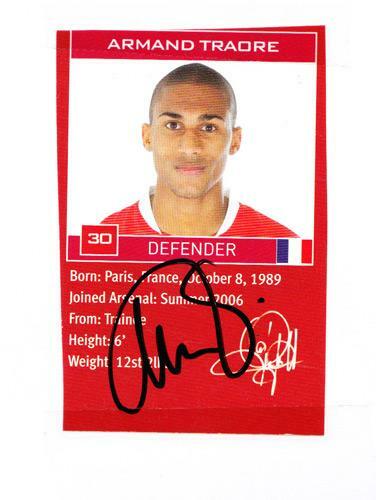 Welcome to Uniquely Sporting Sports Memorabilia page for Arsenal Memorabilia & Arsenal FC football memorabilia and authentic signed player autographs & Gunners collectables.